Buy Rimmel London Lasting Finish Primer 001 30 ML For Rs. 1190. The Rimmel London face primer allows the foundation to last long. It keeps your beautified look intact for up to 8 hours. 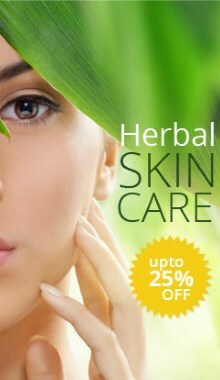 It evens out the skin tone and helps in reducing the appearance of pores. The ultra-lightweight formula ensures maximum comfort after its application.